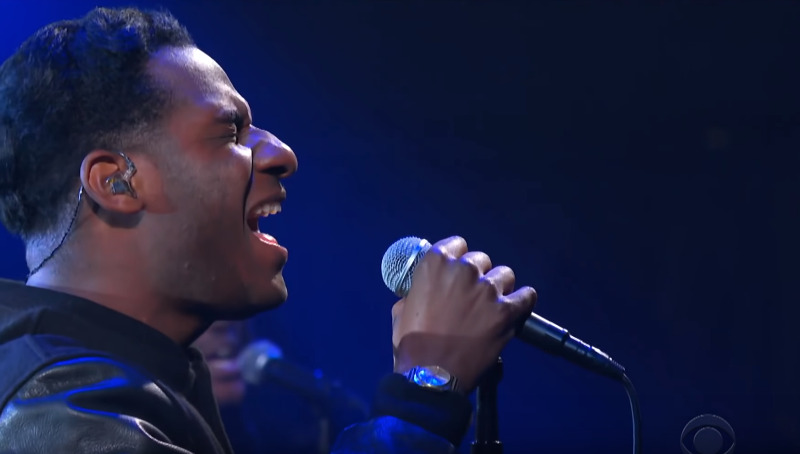 Watch some of Tomorrow’s Verse’s favorite artists hit the promotional, late-night television circuit. 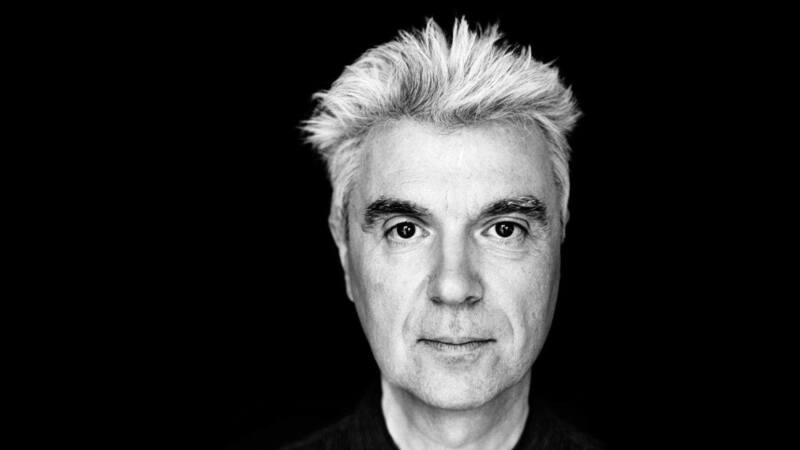 Talking Heads songwriter David Byrne recently began his massive world tour in promotion of American Utopia, and stopped by Colbert’s show for an appropriately weird performance and interview. The choreographed song features Byrne and his band wandering Colbert’s set and even includes the talk show host. If you haven’t seen this yet, it’s definitely worth your time. 2. 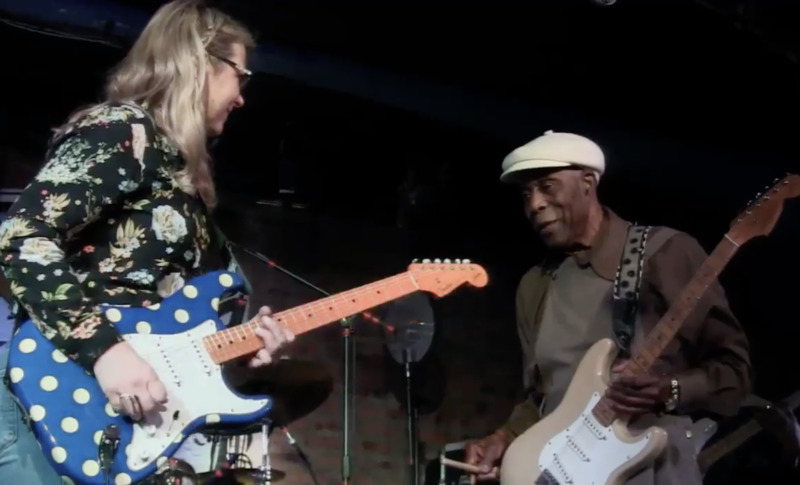 Buddy Guy on Jimmy Kimmel Live! 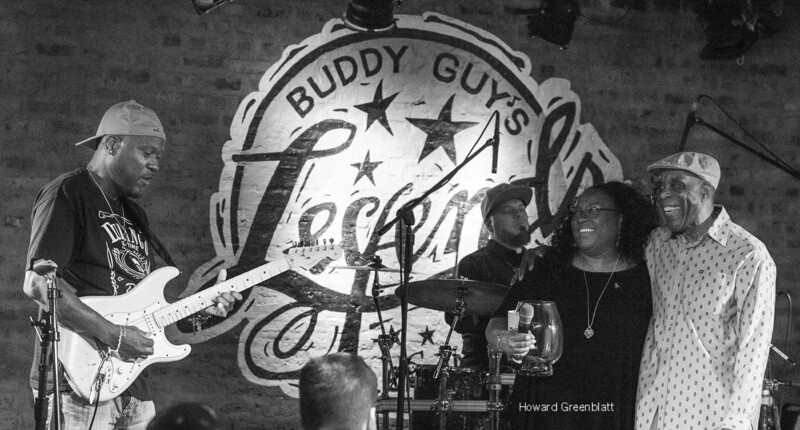 Chicago blues legend Buddy Guy recently performed on Kimmel’s show, offering up a blistering version of Jimi Hendrix’s “Red House.” A reminder of how hard Guy still shreds, even in direct comparison to one of rock’s all-time greats, this is what we wish every late-night performance entailed. 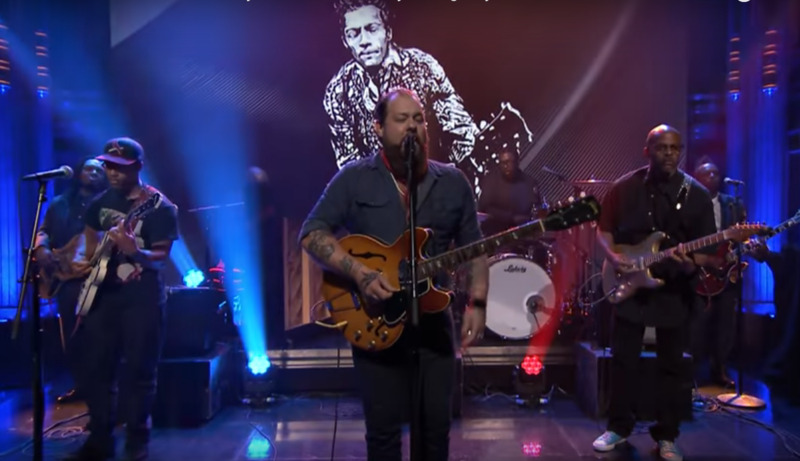 Shortly after releasing their excellent new record Tearing At The Seams, soul revivalists Nathaniel Rateliff & The Night Sweats performed on Fallon. 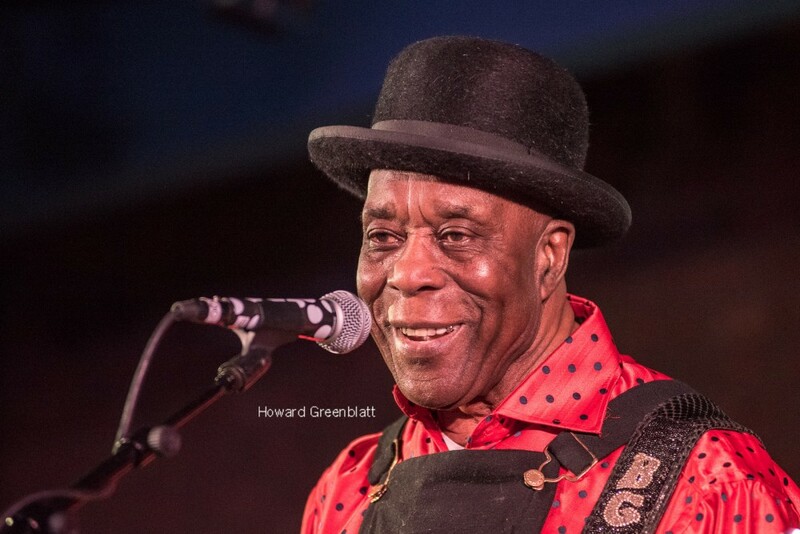 The performance of “You Worry Me” features everything great about their sound, from Rateliff’s gruff voice to the horn-laden, R&B backing. In anticipation of an upcoming tour and studio record, songwriter Ben Harper and harmonica whiz Charlie Musselwhite performed on Colbert’s show. 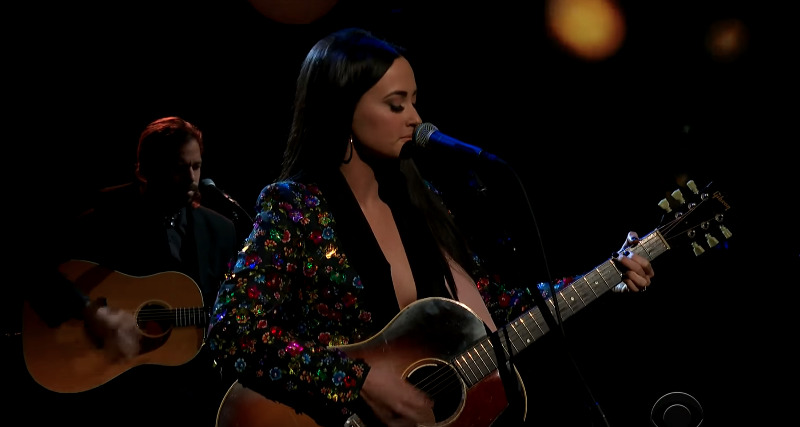 Fleshed out with a full band and background singers, the track is a classic, rootsy Harper tune with the additional of some stellar harmonica soloing. 5. Noel Gallagher’s High Flying Birds on Jimmy Kimmel Live! Oasis guitarist Noel Gallagher is back with his excellent alternative band the High Flying Birds, and brought the energetic “Holy Mountain” to Kimmel. A driving blast of rock ‘n roll backed by horns, it’s an infectious and hard-hitting performance. Virginia songwriter Lucy Dacus celebrated the release of her excellent new record, “Historian” with two performances on CBS This Morning. Incredible songwriting backed by simple but effective musicianship, “Yours & Mine” and “Addictions” both underline exactly why Dacus deserves your attention. 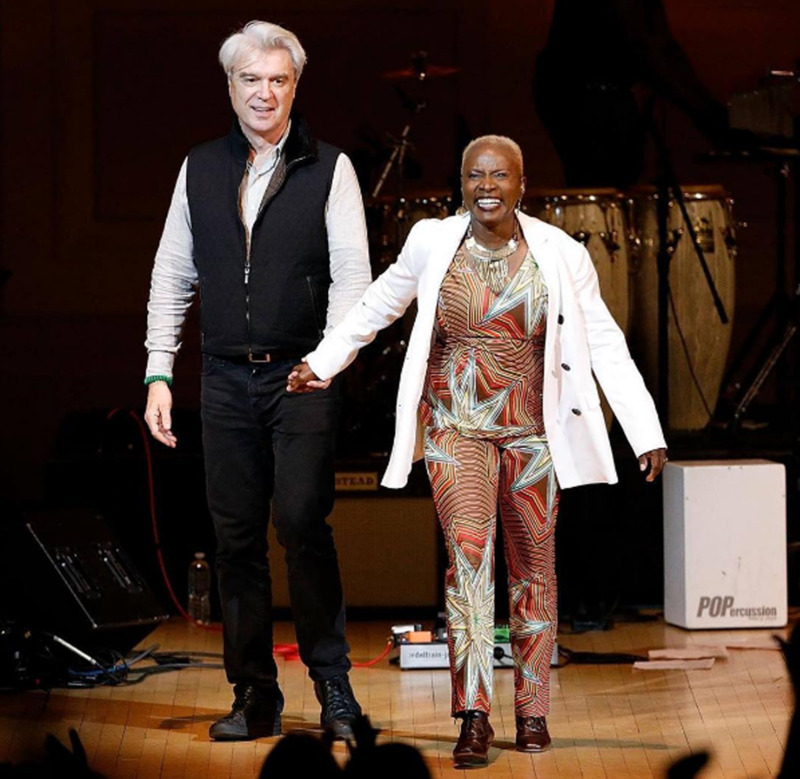 May 10, 2017 Watch David Byrne And Angélique Kidjo Perform "Once In A Lifetime"